The NRR welcomes contributions clinicians and researchers. The topic would ideally fit one of the categories below. If it does not, it may still be considered so please contact us. The contribution should be: provided in a Word document; title, full name, designation, affiliations, contact details (email, mailing address, phone and fax number); text (single spaced); figures; tables; references (the contributor is responsible for references. See Elsevier for preferred format). See the word limit below each section. Editorial The Editorials will raise questions, offer opinions, and challenge current research or practice. 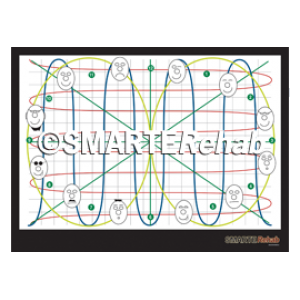 Specialist Forum The Specialist Forum involves the clinical application of a technique, technology, research finding. This should be something the reader can clinically benefit from. Topical debate The Topical Debate should pose a question related to a controversy or debated issue in the field. A quick answer should be provided. One on One Interview In the One on One interview, a member of our journalist team will pose some questions to an expert clinician or researcher to get a deeper picture of a relevant issue. NRI Research Update The NRI Research Update section allows us to let you know what research questions we are investigating and any early results, abstracts or upcoming publications. 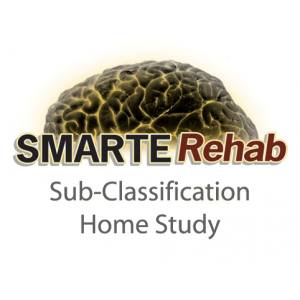 New at SMARTERehab The SMARTERehab courses are continually being updated and improved with new research, new techniques and different formats. This provides us with an avenue to let you know about changes. Journal Watch The Journal Watch section is a reproduction of abstracts and notification of publication of articles that are relevant to rehabilitation. Book Review The Book Review section should give a summary of a book that was reviewed with critical appraisal, key points and take home messages. There should be a recommendation for purchase or not.